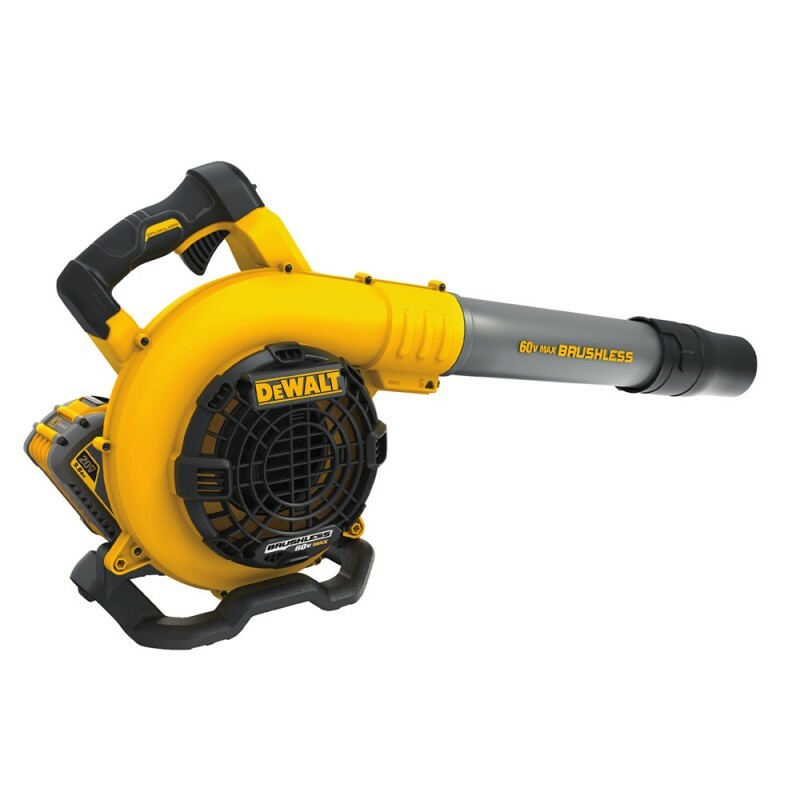 I will admit that one of the first things that came to my mind when I heard about DeWalt's new Flexvolt battery that operates at either 20-volts or 60-volts (depending on the tool) was what this would mean for their existing line of 40V Outdoor Power Equipment. 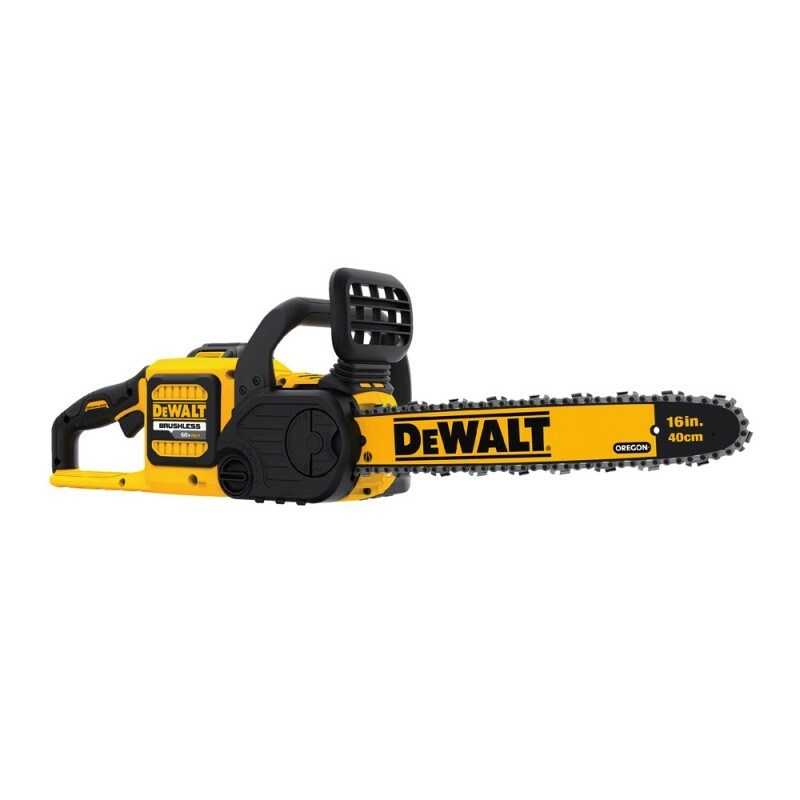 The news that DeWalt has actually decided to make Outdoor Power Equipment that uses the Flexvolt battery only raises more questions for me. 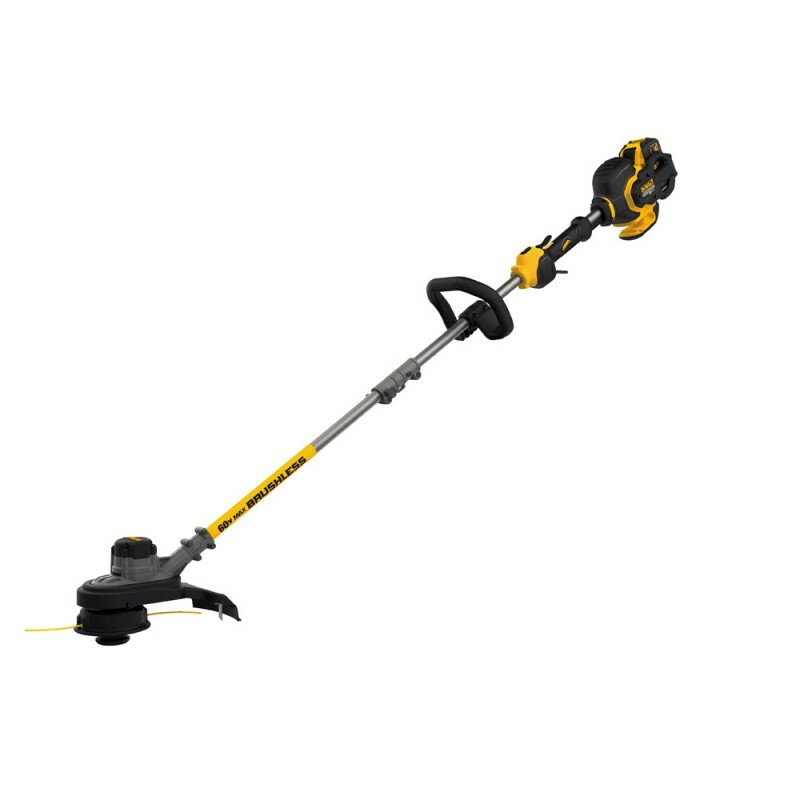 Overall, the Flexvolt battery makes more sense than the 40V Max battery, since it is compatible with DeWalts 20V Max cordless tools and their new 60V cordless tools, but the 40V battery offers much larger battery capacity at 7.5Ah, versus only the 3Ah the Flexvolt 9Ah battery offers in 60V mode. You see, the 9Ah refers to only the 20V mode. To match the watt-hours of the 40V 7.5Ah battery, the Flexvolt battery would need to be 15Ah @ 20V / 5Ah @ 60V. The press release for the 60V Outdoor Power Tools states that the 40V System is for "professional landscapers", suggesting that the 40V line will continue on alongside the new 60V line. 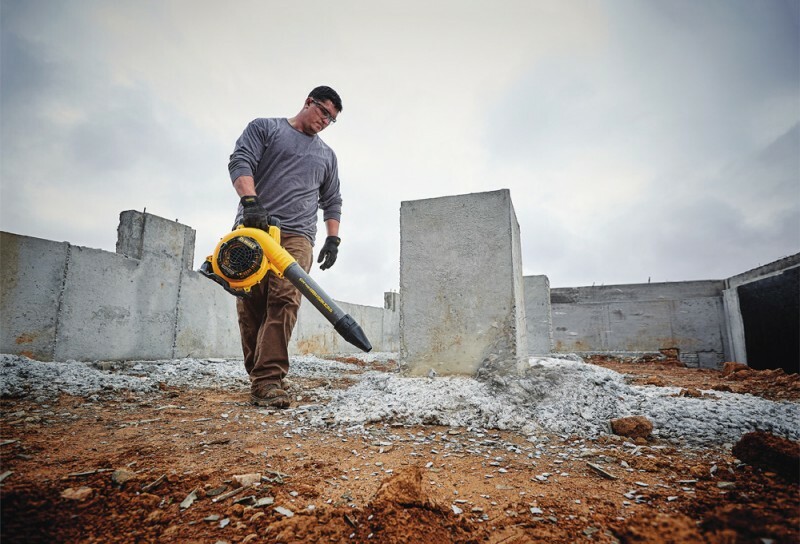 But even if 60V doesn't have the high-capacity the 40V line offers, it would make more sense for anyone who already owns DeWalt cordless tools. And I think that is exactly why both outdoor power equipment systems will continue to be made; 40V for the professionals that need to use their tools all day, while the Flexvolt system is for the rest of us.